Transparency is the key to trust. Charity and trust accounts are complex and require specialist knowledge of the multifaceted requirements and surrounding tax regulations to correctly execute. 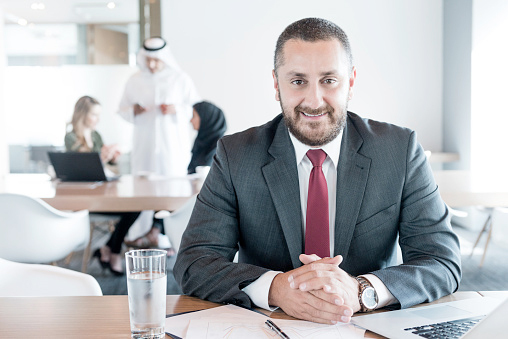 It is the trustee’s duty to keep a trust or charity’s registered details updated. Part of this includes completing an annual return. If your organisation’s income exceeds £10,000 then you must complete this process every year. Failure to do so could result in the charity or trust being removed from the Charity Commission register, and cease to function as a charity organisation. 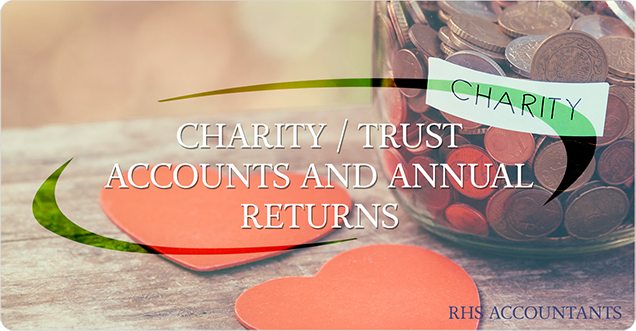 Annual returns are used by potential fund raisers, donors, beneficiaries and volunteers to learn about the charity or trust; its history, where it operates and, of course, its financial health. Let our team ensure that your organisation remains compliant. Our charity and trust accounts services and annual returns services offer peace of mind and confidence. Our accountants have many years’ experience in competently and rigorously preparing and filing charity and trust annual accounts.